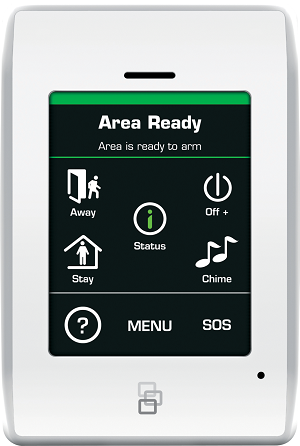 Guardian Alarm uses the following mobile applications depending on your equipment. In you are unsure call us at 318-688-4698 and we can help you. How do I download video from my recorder? Download these instructions. If you need technical support and are in the 60-day installation window or you a have a maintenance contract, support will be provided at no additional cost. Customers outside the 60 days installation window will pay standard service rates for support. For more information on the maintenance contracts, visit here. How do I use the Smart PSS Software on a Computer? How do I install the video app on my phone? How do I install the UltraSync app on my phone? 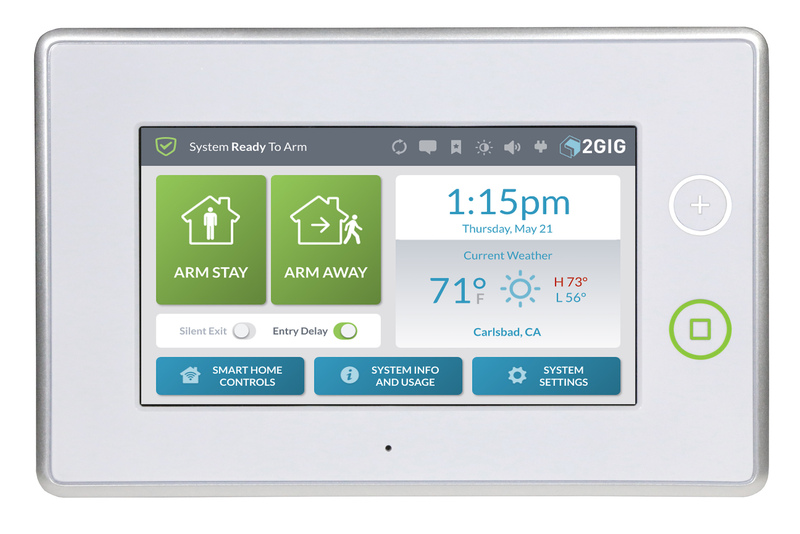 Is it my responsibility to test my alarm system, and if so how do i test it? Yes, it is always the alarm owner's responsibility to properly test their system with our central station. It is a good idea to test your system at least once a month. Testing devices like panic buttons and temperature sensors is extremely important to ensure their proper operation in the event of an emergency. Contact our Central Station at 318-688-4698 and place your account on test. Trigger the alarm by opening a protected door or window. Verify you can hear the siren or bell. Call our Central Station and verify they received an alarm signal and request your account be taken off test. 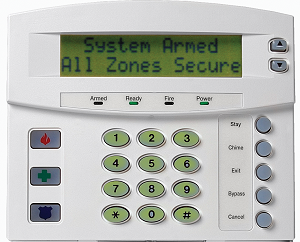 What type of alarm system do I have? 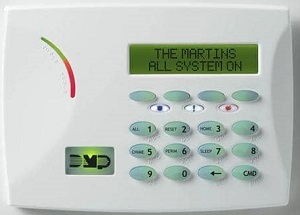 There are many types of security systems. The easiest what to determine your system is to check your keypad. I need to change my user code, can you change it for me? Yes, during our normal business hours we would be happy to help you change the user codes in your system. Contact our customer care department Monday thru Friday 8:00am to 5:00pm at 318-688-4698. All code changes require confirmation of your existing code. How do I change the people on my emergency call list? Changes to your emergency call list may be changed by calling our office or using the online request form here. How much are your service rates for service calls? Our standard rates for a service call are $85 per hour for residential service and $105 per hour on commercial security service. Our technical support rates for Access Control and Video Systems are $125 per hour. These rates are for customers outside of the 1-year equipment warranty and those not on a Service Plan. Do you offer extended warranty or a maintenance plan? Yes, for more details view our Service Plan page. What does a low battery on a transmitter mean? This is an indication that the battery in one of your wireless contacts is getting low. Typically when you see the low battery on a transmitter message you have about 20 days to change the battery before it dies. Can I change my own batteries? Yes, typically most contacts have a cover that you can remove to replace old batteries. Use this chart for more information on what batteries you may need. My alarm was triggered by mistake, what do I do now? 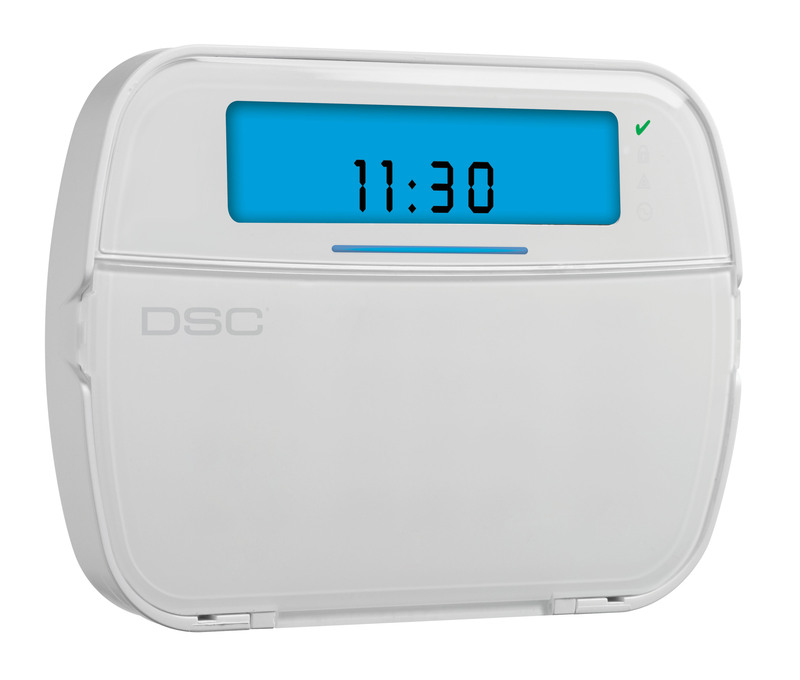 If you have triggered your alarm accidentally enter your code to disarm the system. Our central station should be contacting you to verify the alarm. Please give the operator your passcode when requested. If you do not receive a call within 60 seconds or if you have triggered your "Panic" button, please contact our central station at 318-688-4698 and request to cancel the police. It is our standard procedures not to verify panic alarms. It is also our standard procedure to contact the premises two times, once when the alarm is first received and once after the authorities have been contacted. I have a service or trouble light on my keypad. What does that mean? A service or trouble light means a condition is present that requires service. Refer to your manual in customer care. If you still need assistance call 318.688.4698. 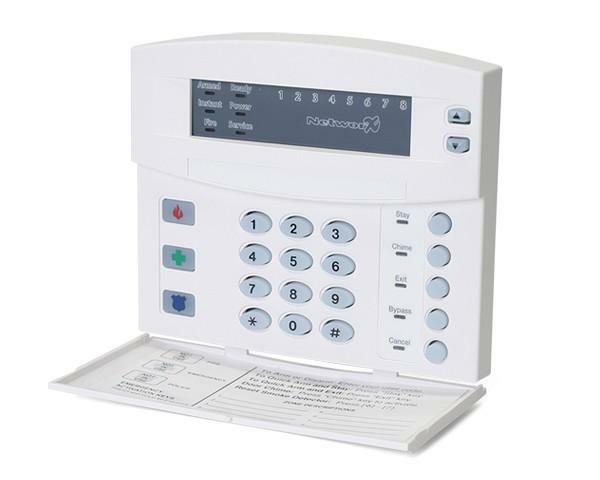 How do I add an additional code to my alarm system? 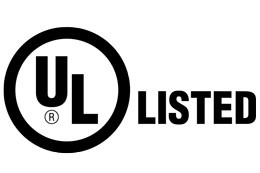 You may contact our customer care department and we will be happy to enter the codes for you. What is the difference between Stay, Exit and Instant? Stay = This is normally used at night when someone is home. 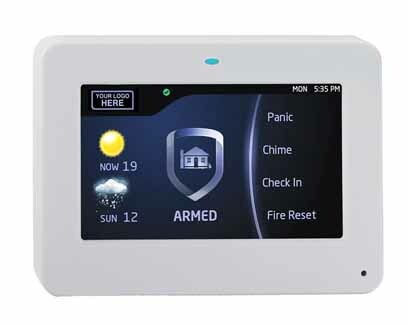 The perimeter of the home is secured with a delay on the entry/exit door(s) and interior motion detectors are bypassed. Exit = This is a standard arming. All sensors are active with a delay on the entry/exit door(s) and motion detectors are active. What are your normal service hours? Our normal office are Monday thru Friday 8:00am to 5:00pm. Our central station operations are open 24 hours a day. What do I do if I want to disconnect our phone line? If you have any System Upgrade questions please call our office at 318-688-4698.